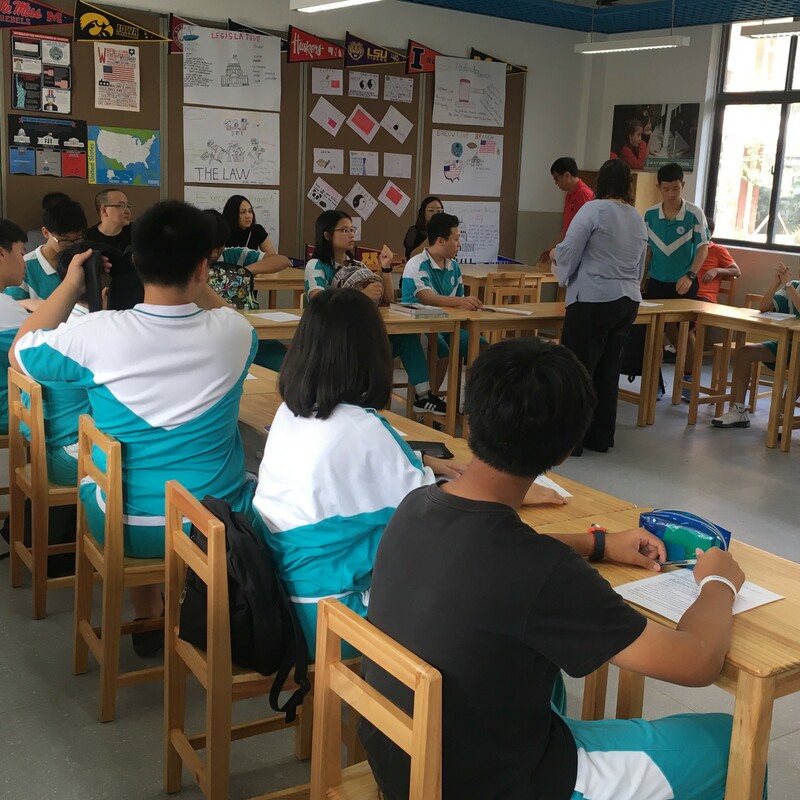 WAY American School is a network of AdvancEd accredited schools throughout China. We offer an exemplary educational experience and open a world of opportunity for our students. WAY continues to grow in size and impact and we are always looking for great people to join our team. Welcome to an educational experience that encourages collaboration, achieving excellence, and a clear path to college and careers.